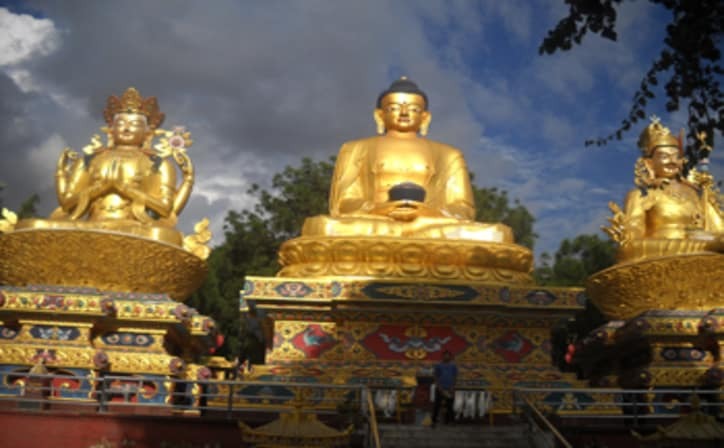 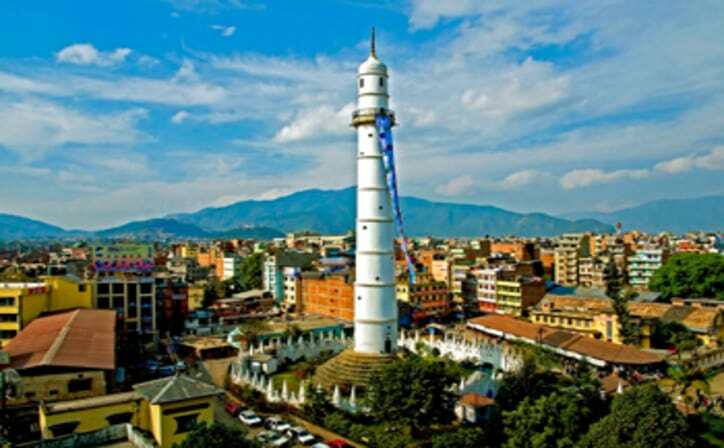 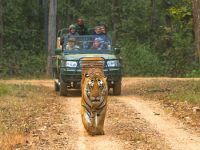 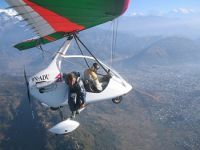 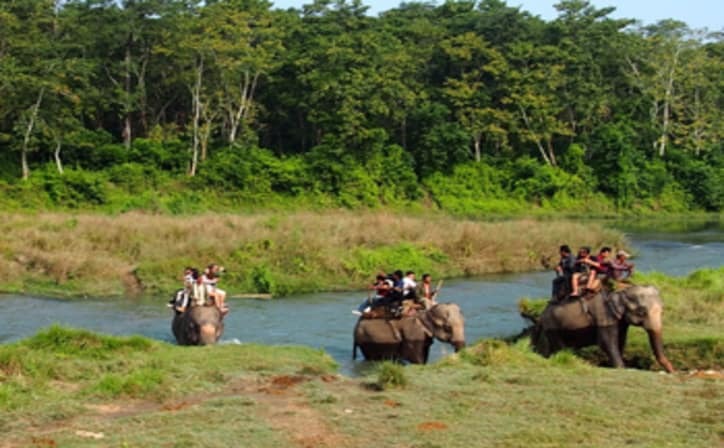 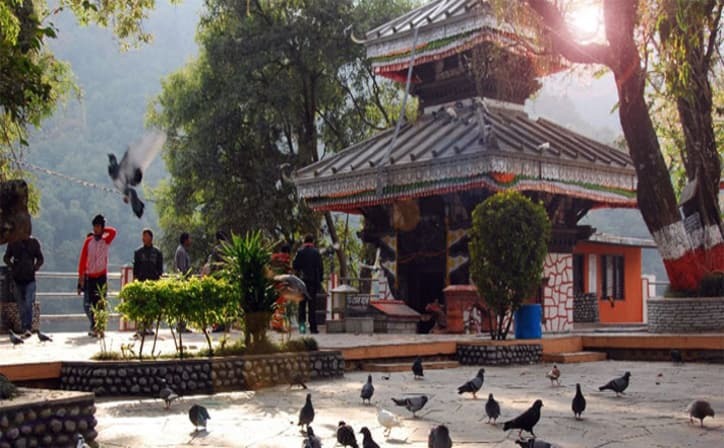 6 night tour of Kathmandu, Pokhra and Chitwan. 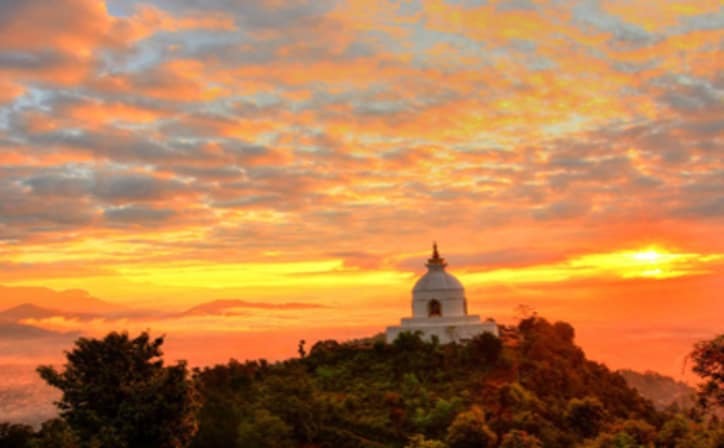 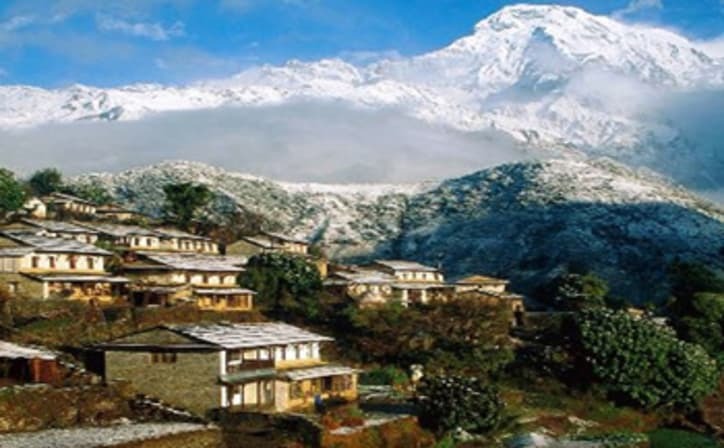 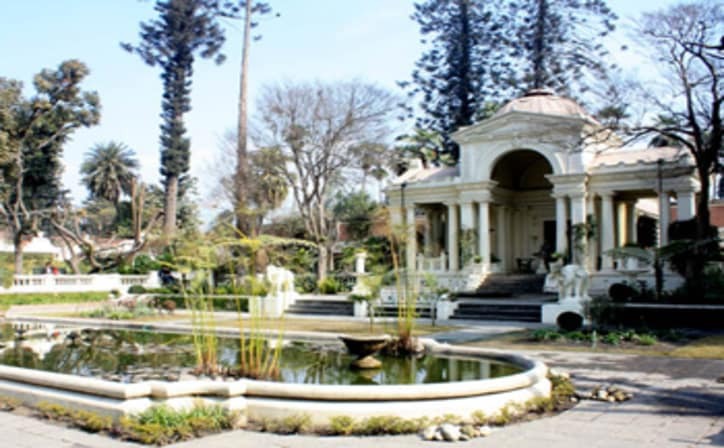 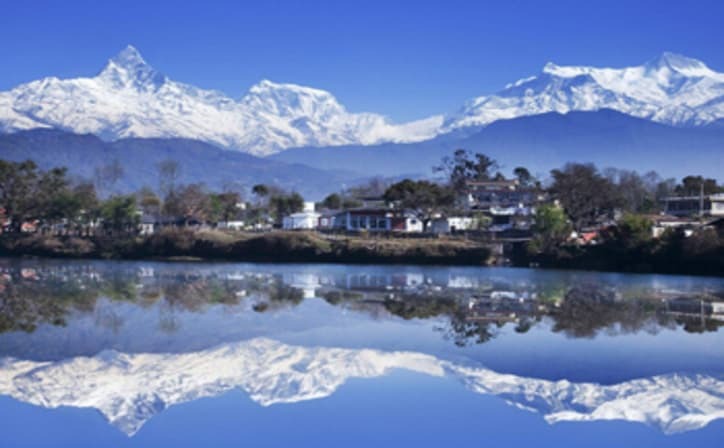 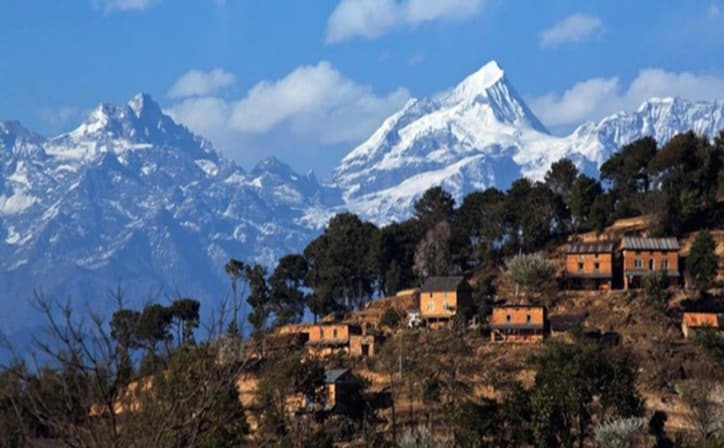 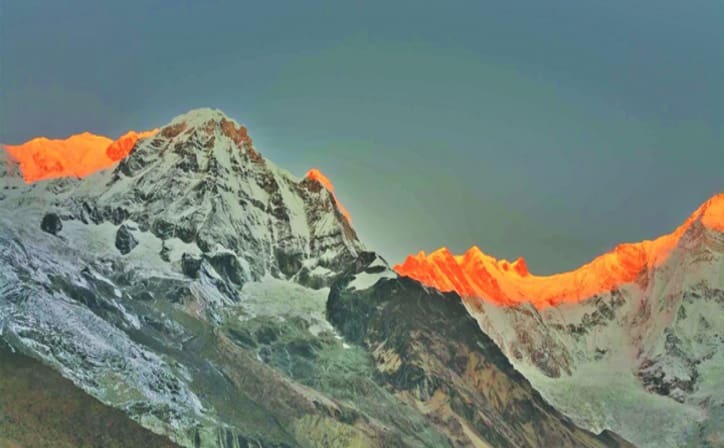 In this tour you will have the chance to explore Nepal's top 3 most visited destinations. 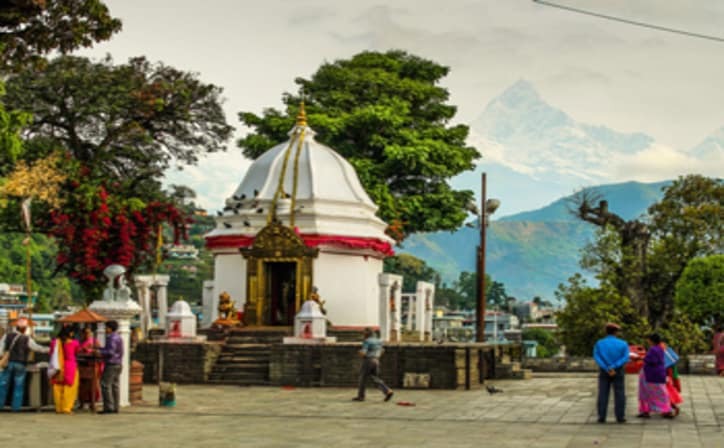 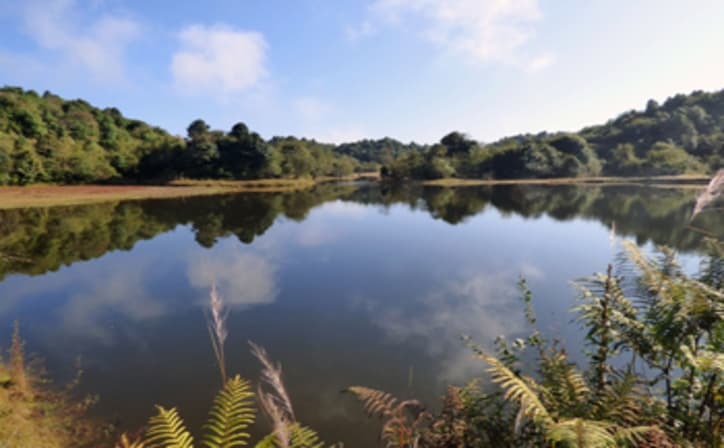 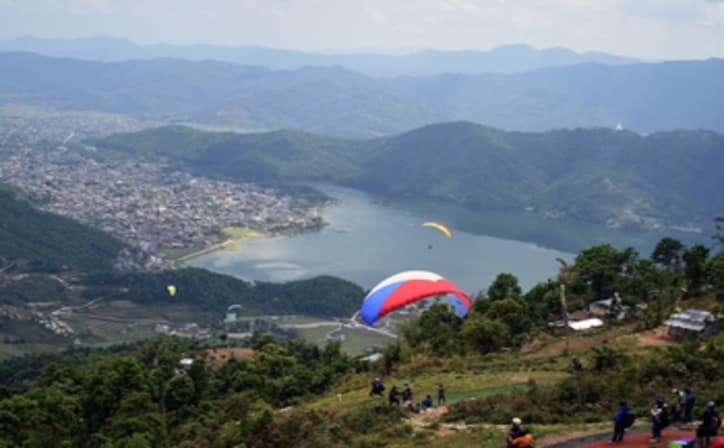 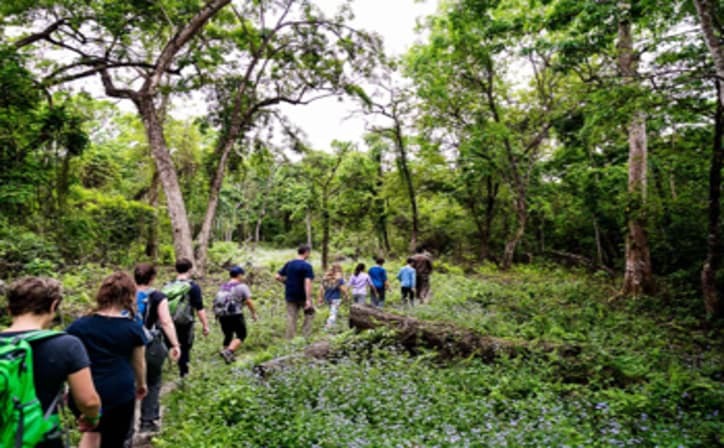 After breakfast Pokhara half day sightseeing of Davis fall, Gupteshower cave, Tal Barahi temple, Vindabasini Temple, evening visit lake side area, overnight stay at the hotel. 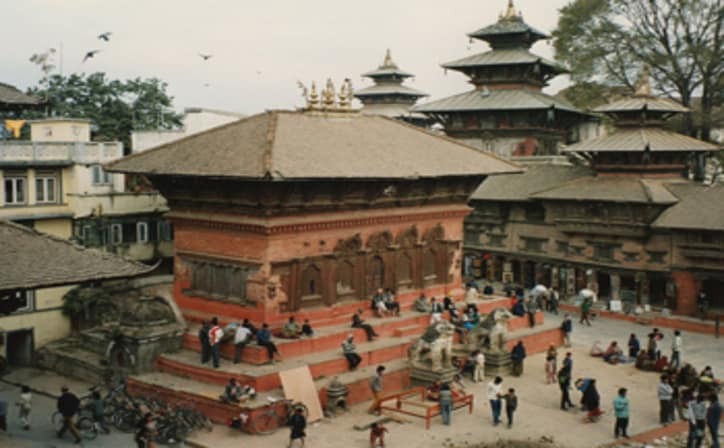 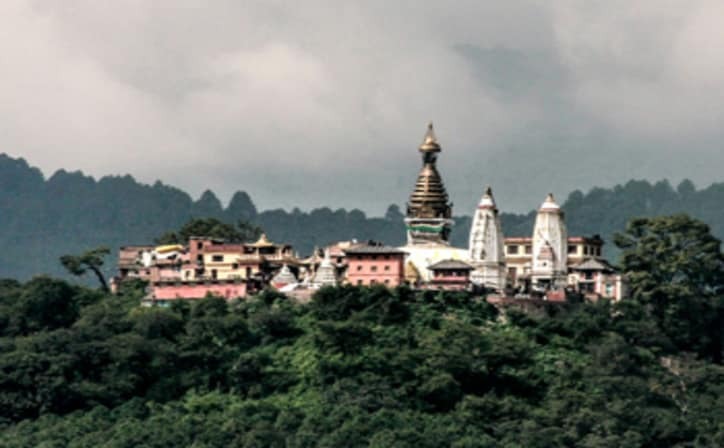 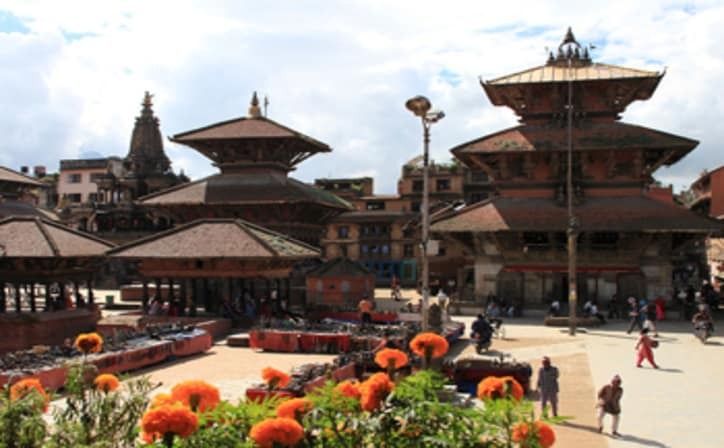 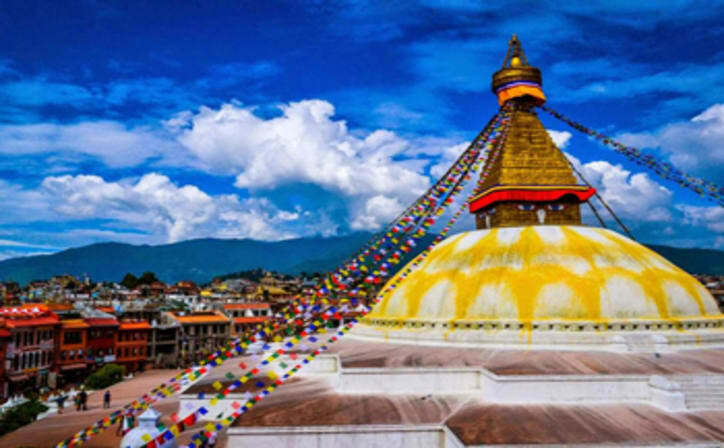 After Breakfast drive back to Kathmandu After check in at the Hotel goes to half day city sightseeing of Swoyambhu know as Monkey Temple & Kathmandu Durbar square where you will also Visit the Kumari palace & museum, overnight at the Hotel.